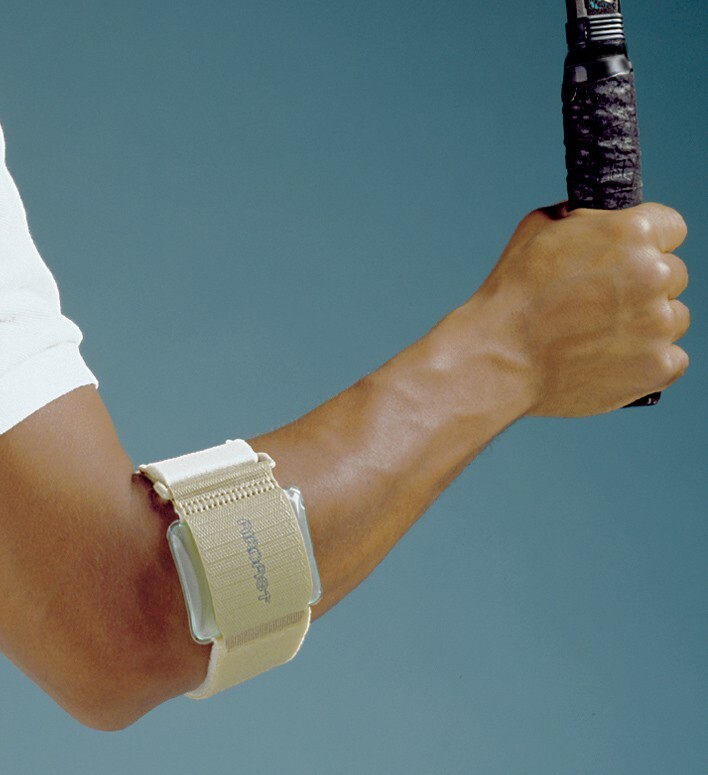 One of our most popular braces for alleviating symptoms of tennis or golfer’s elbow. 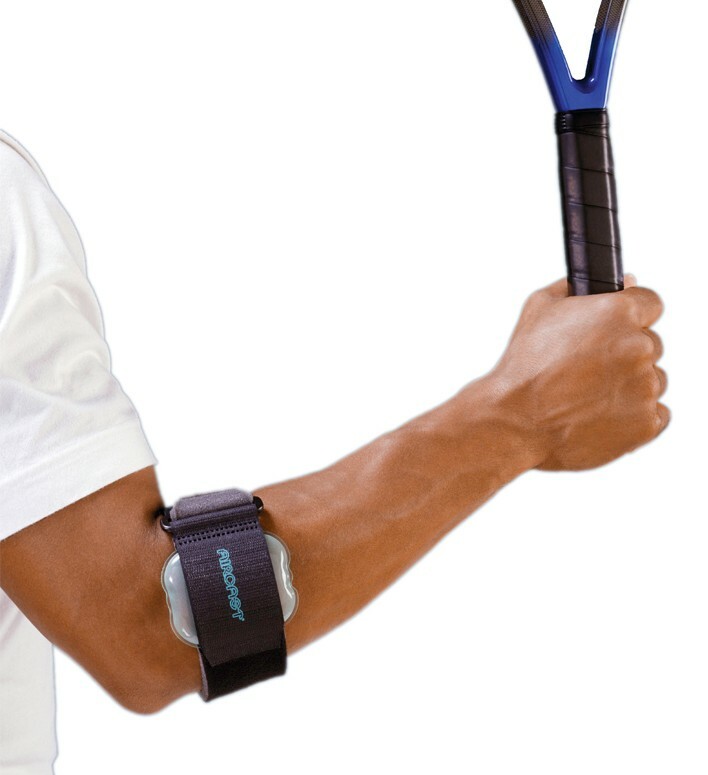 The Aircast Pneumatic Armband is one of our most popular braces for people suffering from tennis or golfers elbow. Designed for comfort and versatility, the Pneumatic Armband conforms to the arm's tapered contour and comfortably cushions the sensitive injured muscle. 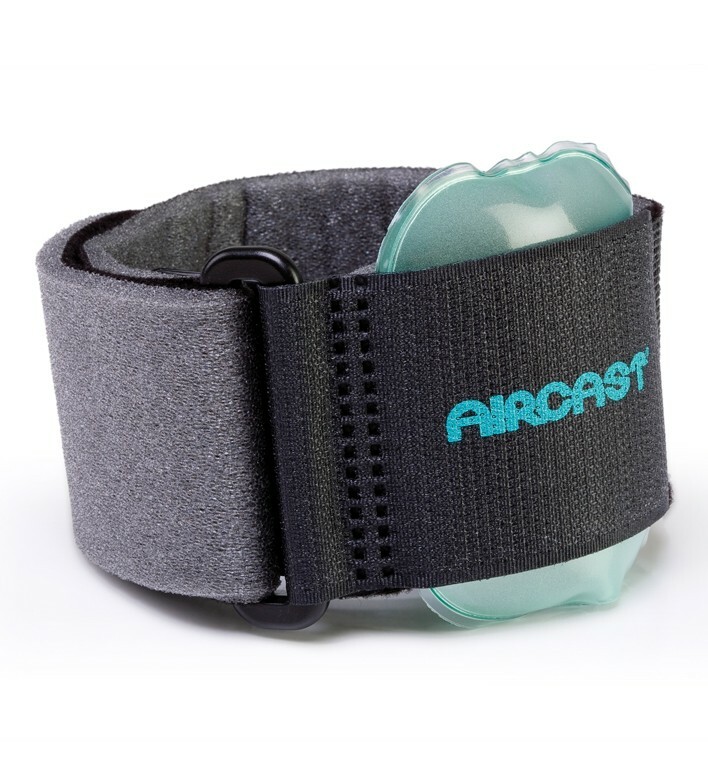 Aircast aircell technology enables the Pneumatic Armband to focus compression where it is needed most. Using a single pre-inflated aircell, the Armband concentrates compression directly on the extensor muscle, not around the arm, for more support and less constriction.